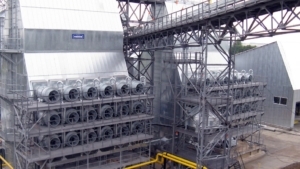 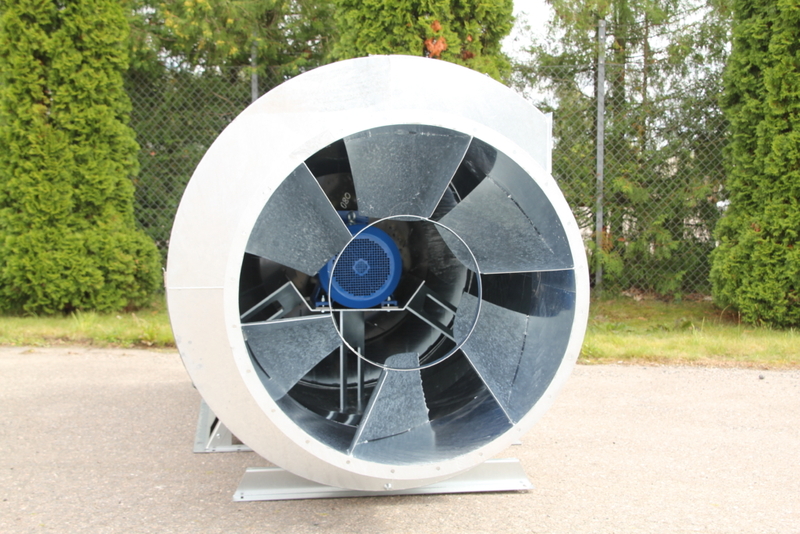 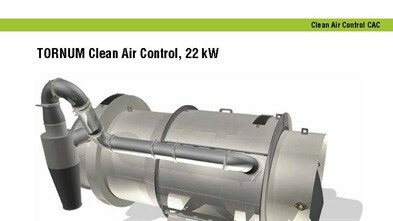 Tornum Clean Air Control has a specially designed fan housing and impeller for improved energy efficiency and higher airflow at equivalent counter-pressures, compared to previous models. 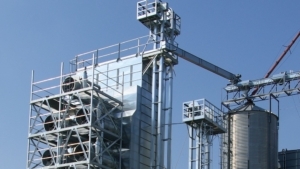 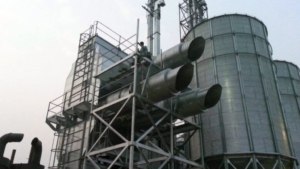 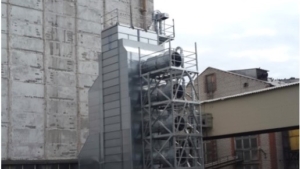 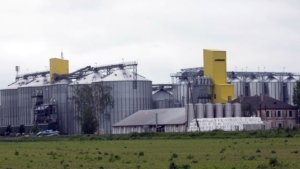 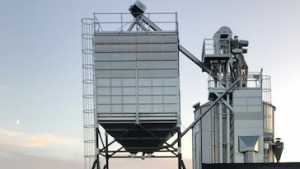 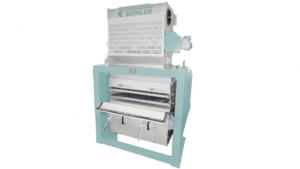 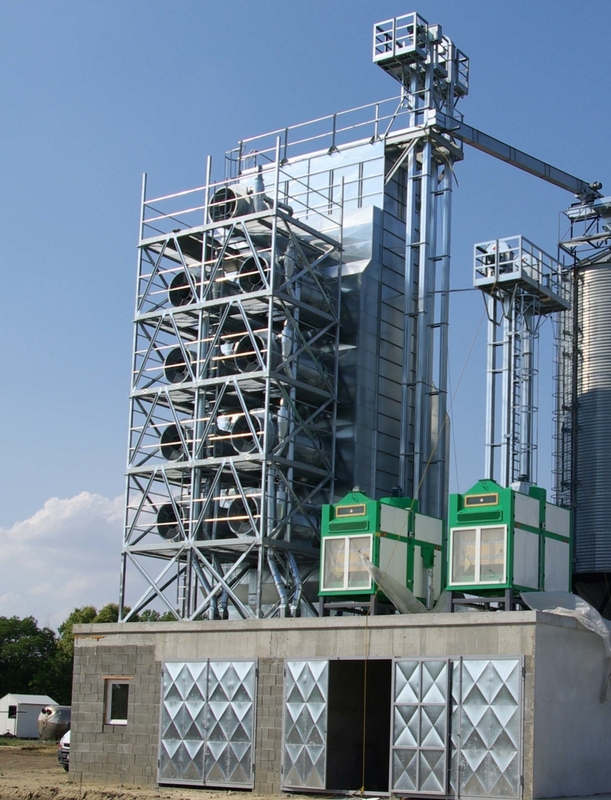 It removes 95 percent of grain dust and chaff and produces less dust emissions compared to a traditional fan without separation. 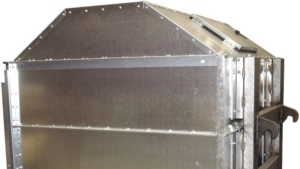 • Hot-dip galvanized chassis, providing long-lasting corrosion protection. 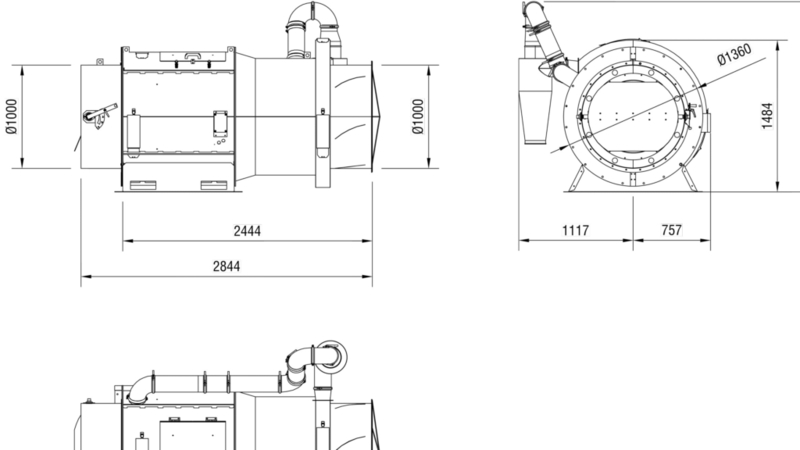 • Available for horizontal or vertical fitment. 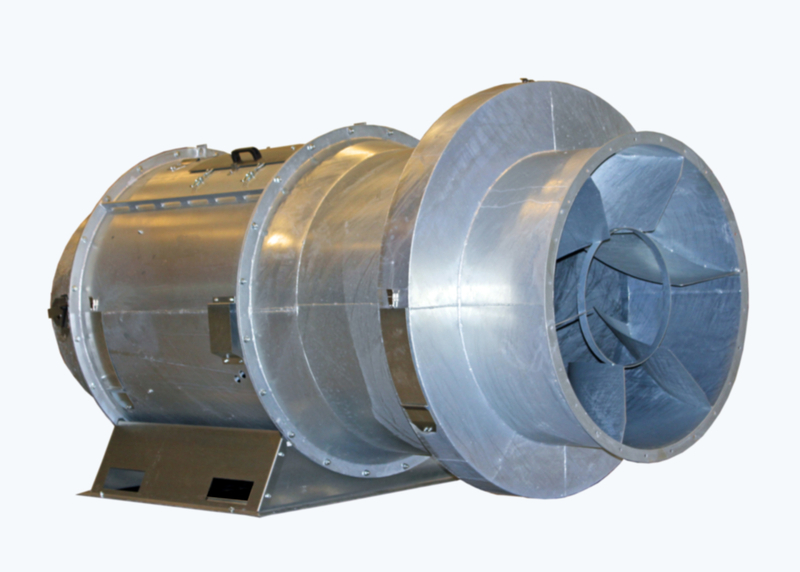 • Fan dampers are available at the front of the fan for individual airflow adjustment. 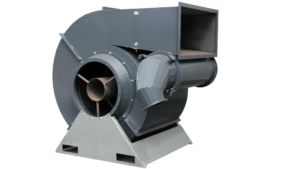 • The fan motor is thermally protected and available with any voltage. 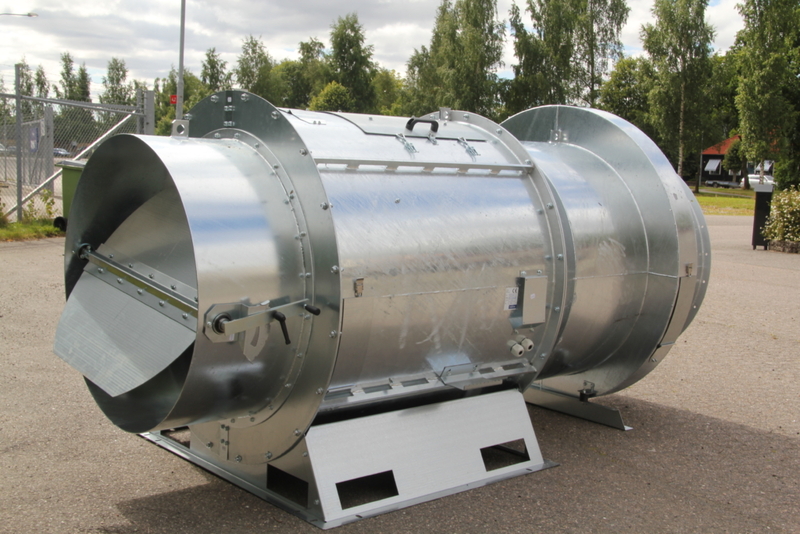 • The fan housing is equipped with a manhole and cleaning hatches to facilitate servicing and inspection. 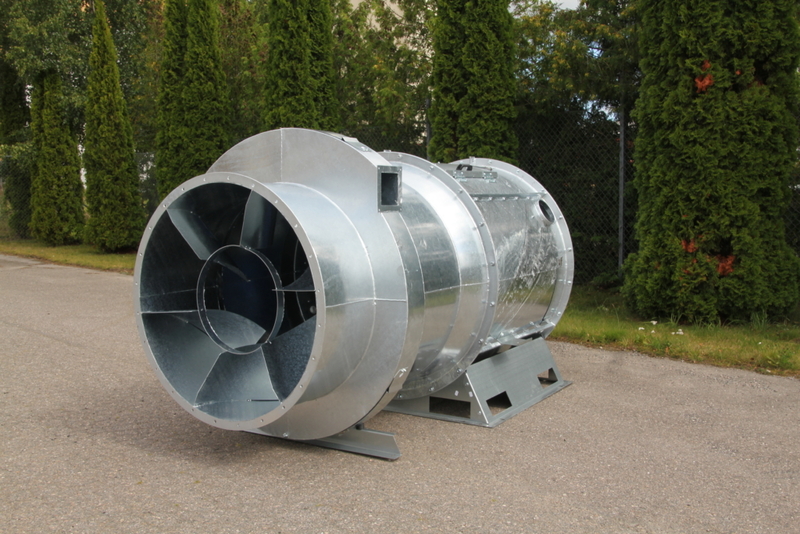 • A specially designed impeller provides optimum flow and minimum sound level. 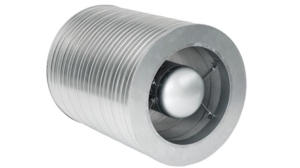 All values ​​are sound pressure measured at 1m behind the fan.